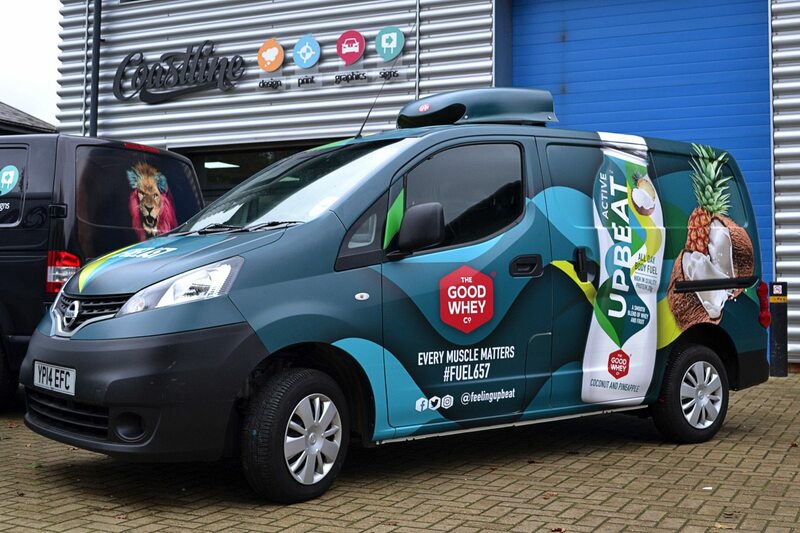 We were tasked by Upbeat to design a full wrap for their delivery vans. 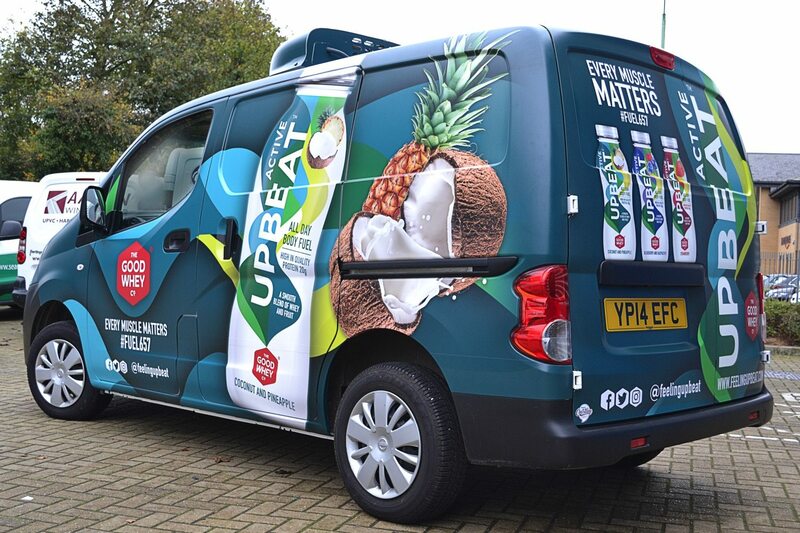 The brief was aimed at making the vans stand out whilst promoting one of the drink flavours, the client also wanted a seamless design that covers the whole vehicle including the air-conditioning unit on the roof. Once the design was complete, we used one of our large format digital printers to print the graphics onto 3M’s IJ180. We then proceeded to laminate the wrap with 3M’s matt option for their IJ180 range. 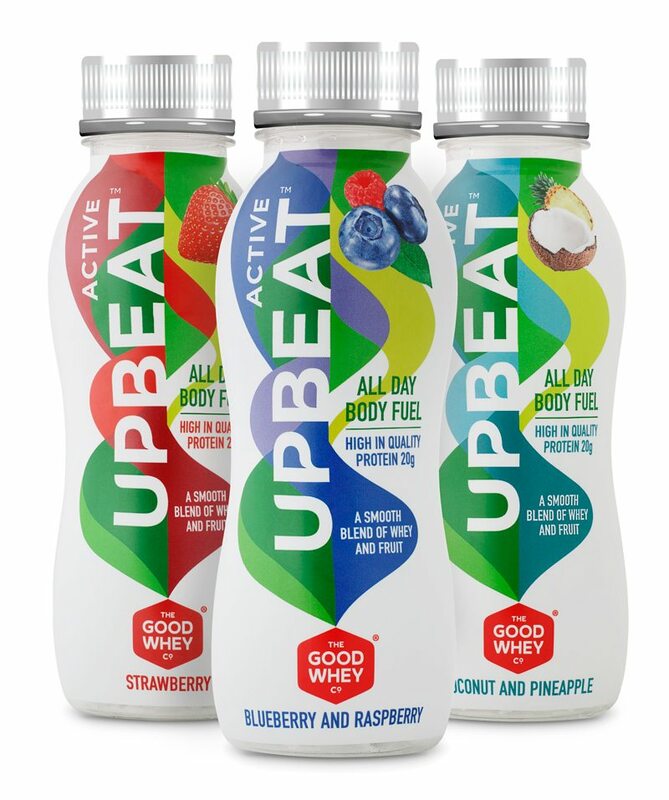 We chose the matt laminate to mimic the matt finish of the actual drinks bottles. Our 3M Authorised Vehicle Wrappers (AVWs) were then tasked with wrapping the vehicle. Before fitting could commence though, we had to strip the previous wrap from the vehicle. 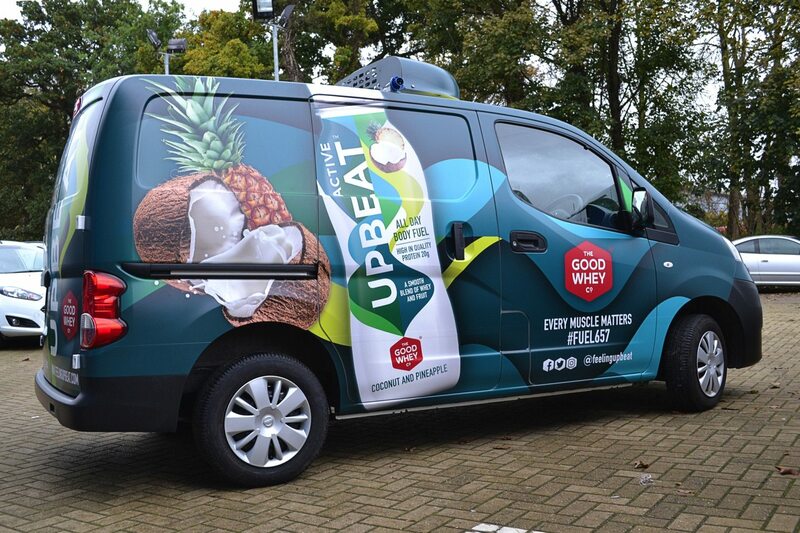 Luckily this van had been wrapped by ourselves 2 years previous using a gloss finished IJ180 full colour printed design. The vinyl was removed quickly and efficiently leaving the van ready for it’s fresh new look. After a few days the van was finished and looking great. The client was hugely impressed with the complete service that we offered and the quality of the finished vehicle. 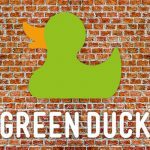 It has been featured on multiple advertising campaigns supporting their new brand and product. 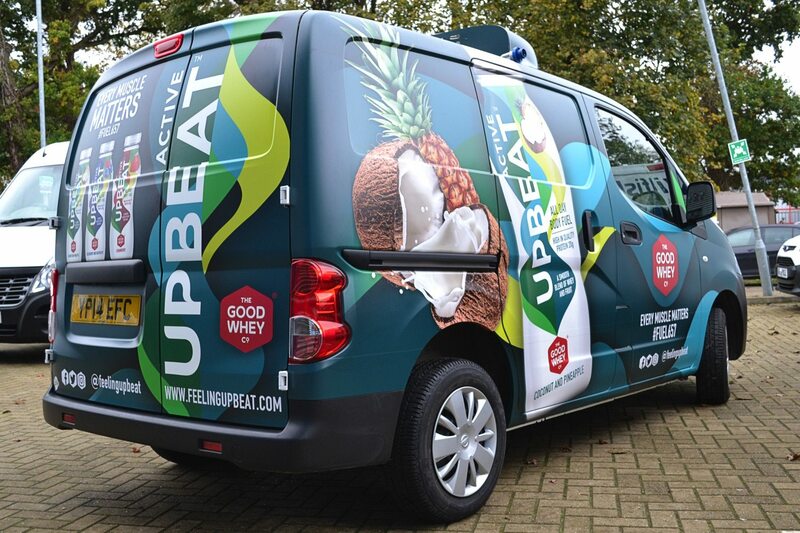 Upbeat can be found in most of the large supermarket chains and their vans are used as advertising tools. 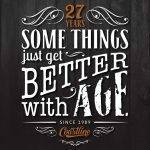 Take a look at the video below, it showcases a full wrap from concept, design and printing to wrapping and publicising!